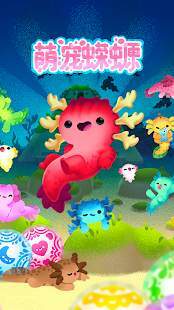 We've added 4 new Axolochi species which means there are 12 new Axolochis to collect. We've also added 4 foods, 4 hats, 9 treasures and 8 decorations. There are now 3 different songs that play in Party Mode depending on how happy your Axolochi is. Sad Axolochi = Sad Song :(. And BEWARE the coin crustaceans!!! Tap these dopey critters for some extra coins while you play. - Local notifications added so you don't forget about your poor Axolochi! 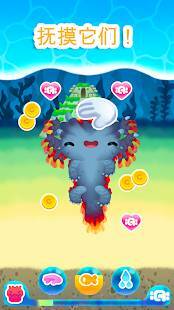 - MedusAds Jellyfish bring you BONUS coins! - Various other fixes and improvements!!! Now all your hats and foods come with an AXOL-AWESOME starting pricing of 100% FREE! We've also added different stickers to make navigating the various markets easier. Plus Japanese & Korean localization improvements. 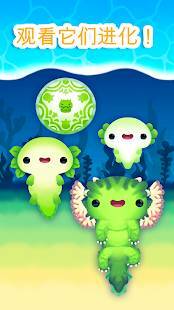 Hatch super cute axolochis and watch them grow into different shapes and colors! 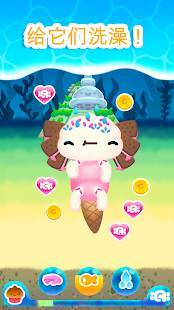 -Hat Shop: Customize your axolochi with a hat of your choosing. 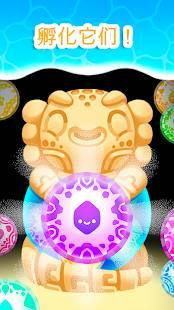 -Egg Research: Unlock new axolochi variants. -Food Market: Buy your favorite dishes for your Axolochi to enjoy! -Tons of fixes and polish! If you found a bug or just want to tell us some feedback, write us an email at [email protected] or leave us a comment here in the store.